Folk Mass 11.15am on 1st, 3rd and 5th Sundays. Children's Choir 11.15am on 2nd and 4th Sundays. 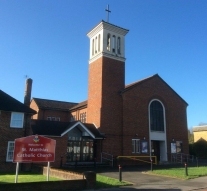 Welcome to the Web Site for the Catholic Parish of St. Matthias, Worcester Park, in the Archdiocese of Southwark. Our Parish is a lively Catholic community situated on the borders of three Boroughs, Sutton, Kingston, and Epsom & Ewell. It stretches from the A3 in the north to the A24 in the south and includes Worcester Park, Malden Manor, Old Malden, Malden Green, and areas of New Malden, Motspur Park and North Cheam. That area of the Parish in the Borough of Epsom and Ewell is in the Diocese of Arundel & Brighton but served from St. Matthias. 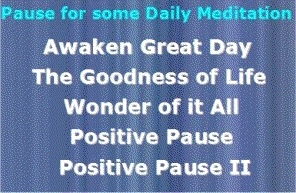 We hope you find our site useful. It will provide details about the Parish and local Catholic institutions including schools. There is also information about the Sacraments and many useful links.